We provide safe swimming lessons and excellent tuition for children and adults in Bath, Somerset. 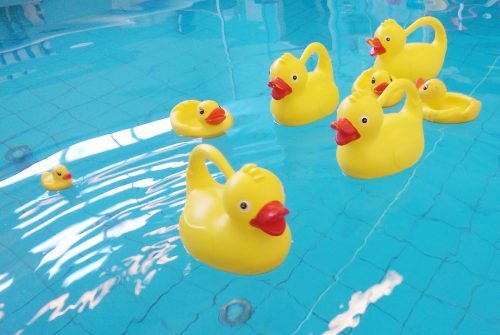 Every swimming lesson is packed with a wide variety of activities. We encourage adults and children to enjoy the water and have fun whilst they swim! Every lesson is an adventure! Our instructors love to swim and this shines through in our teaching. Tips on how to improve and what to practice. Detailed end of term reports allow you to celebrate success! Small groups mean we tailor the class to meet your child’s needs and support them throughout. Our two girls couldn’t be happier learning to swim with Kelly. She’s kind, patient and professional – the perfect teacher for children who thrive with a gentler approach to teaching. They’ve come on in leaps and bounds! I wanted to say a big thanks for your amazing teaching and getting the twins so far with their swimming. Welcome to Swimcentral where we are proud to deliver excellent swimming tuition, provided by dedicated instructors. The class sizes are small and the lessons are fun and engaging for the students. Swimcentral teaches water confidence, strokes and aquatic skills to children and adults. 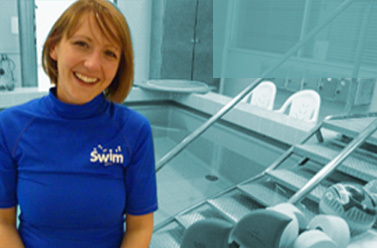 We are known throughout Bath for the highest quality teaching and the protection and safety of our swimmers. All our teachers are fully qualified and are also trained lifeguards.  Our teachers are members of the Institute of Swimming (IOS) which ensures we are up-to-date with new techniques. Progress is monitored every lesson. Pupils who demonstrate consistency and confidence in their strokes receive their FREE certificate, badge and they move up to the next stage.